Prepare to get up close and personal with one of the biggest personalities in beauty. 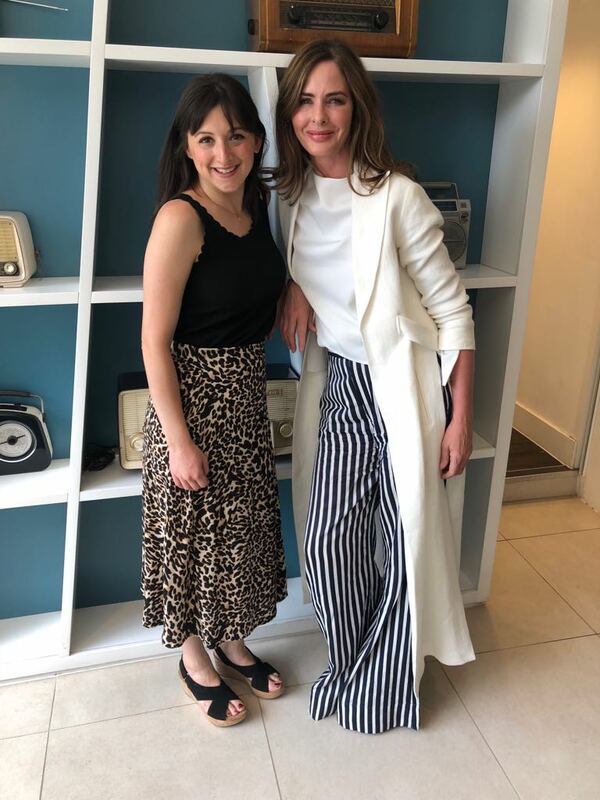 In this episode, Trinny Woodall joins us to talk about Beauty On The Go. We discuss long haul flights, doing your face on the daily commute and the beauty essentials that Trinny would take with her if she was to backpack around the globe! An episode jam packed with tips, tricks and lots of giggles. You’re going to love it! You can find the full range of Trinny London Products here. My favourites include the BFF Cream, Lip Glow and Lip 2 Cheek.